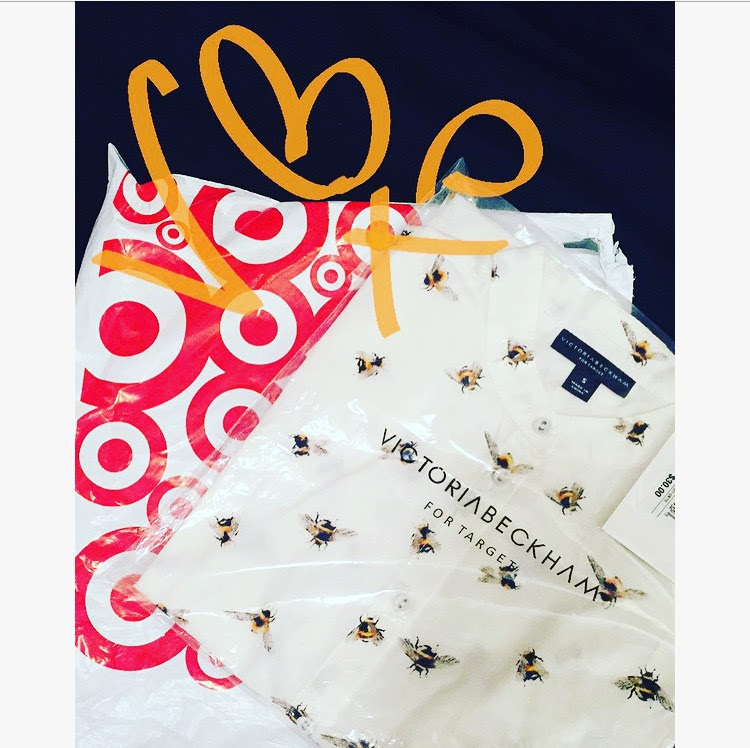 Vicky Becks @ Target – Life.Love.Lemonades. 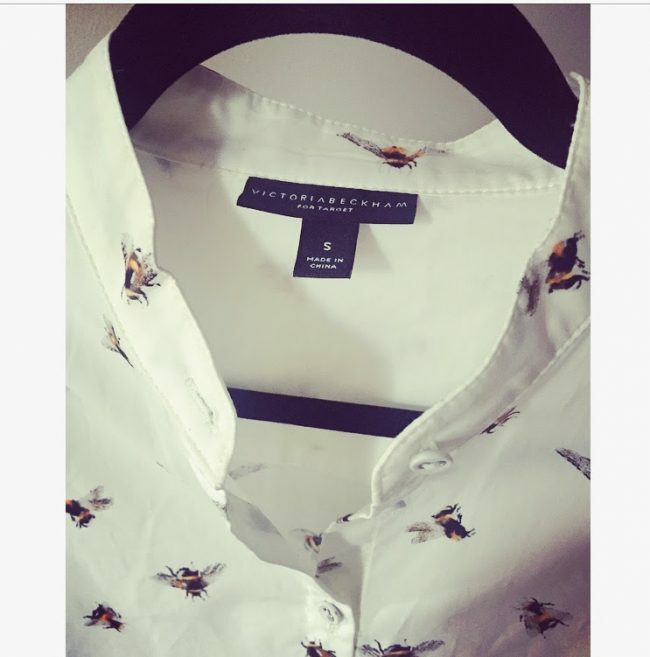 Not sure how do I feel about designer collaborations with high street brands. Thrilling idea, very often disappointing results. Last October Target announced spring collaboration with Victoria Beckham. By March collection was ready for an online sneak peek. Classic cuts, playful English tea party prints, vibrant summery colours. 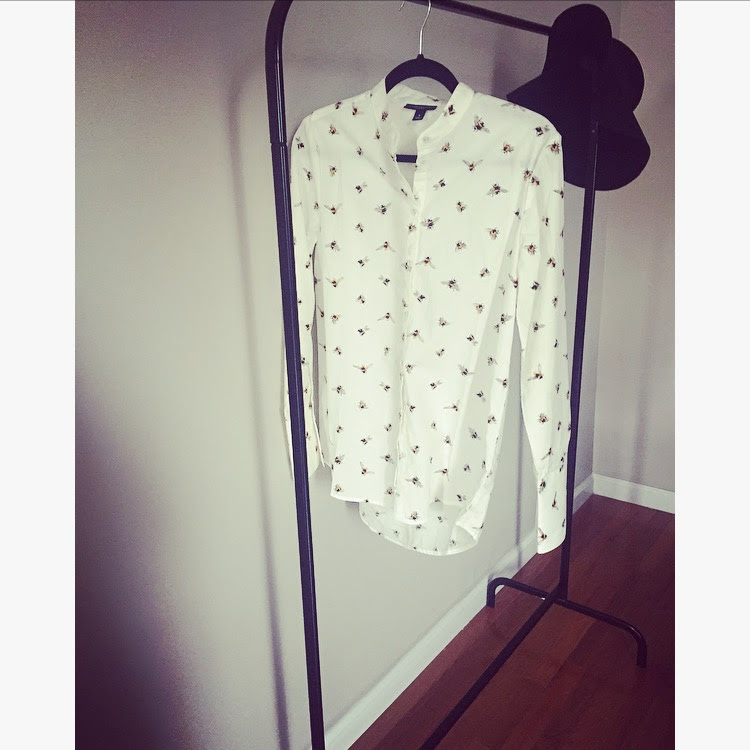 Collection features sizes for woman ranging from XS to 3X as well as children’s designs. Prices vary between $20-$80. Brilliant! 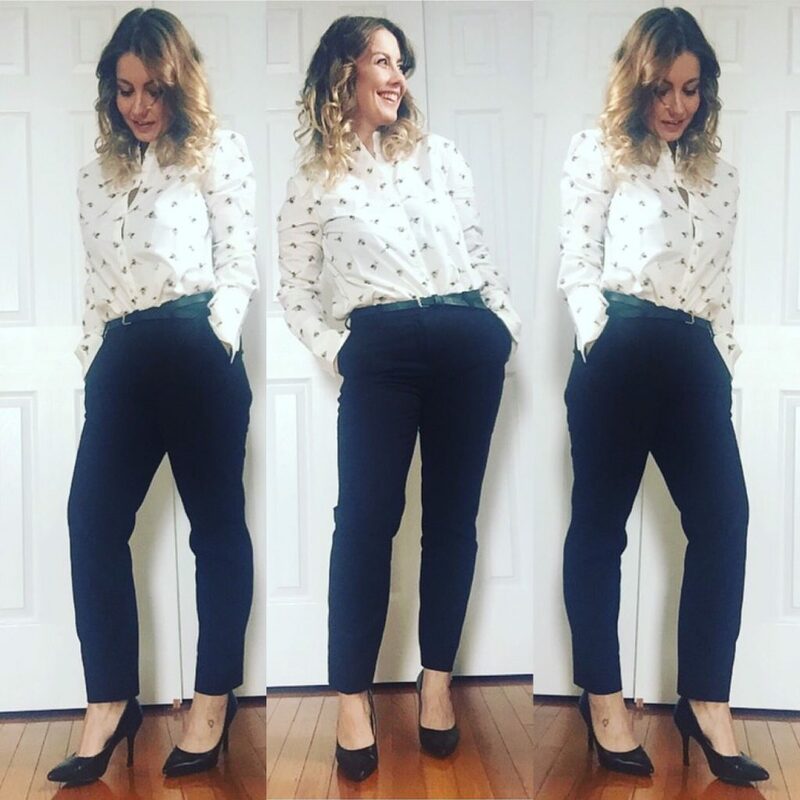 Affordable clothing with designer tag! Comes April, products flew of the racks (BRAVO Mrs. Beckham!). 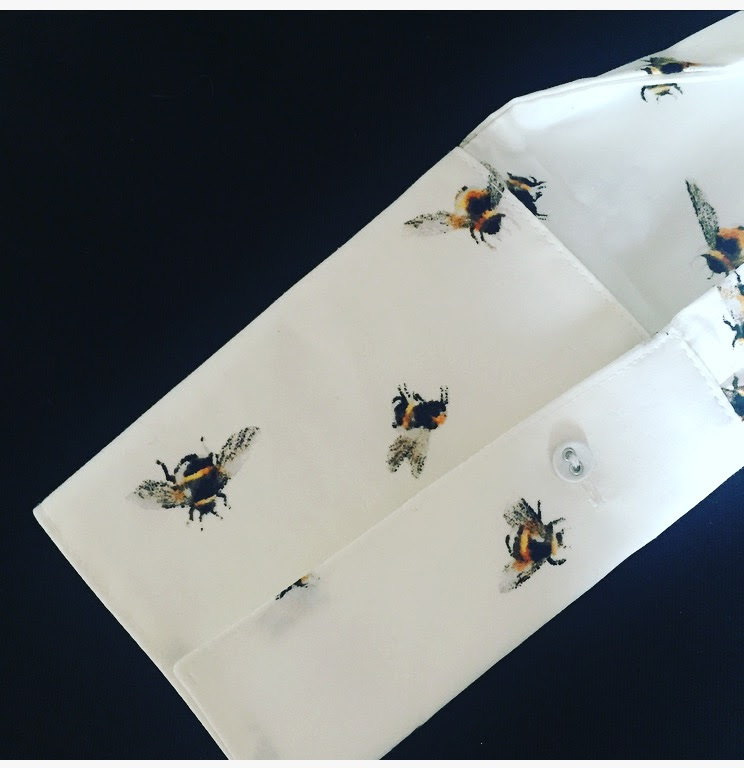 With a little help of online shopping Gods, I’ve got my bumble bee print, button down top too. Funky print on a classic clean cut. I really like (not to say that I LOVE, because I do!) the idea of extended cuffs, that give an elegant touch to this somehow relaxed piece. Wears great with jeans. Wears well with slacks. Ultimate win! Bonus points for freshly scented shipping bag. Nice touch VB.